If you think back to your happy seaside memories, you may find that certain elements stick with you, buckets and spades, sea, sand, perhaps even a good old-fashioned Punch and Judy show? 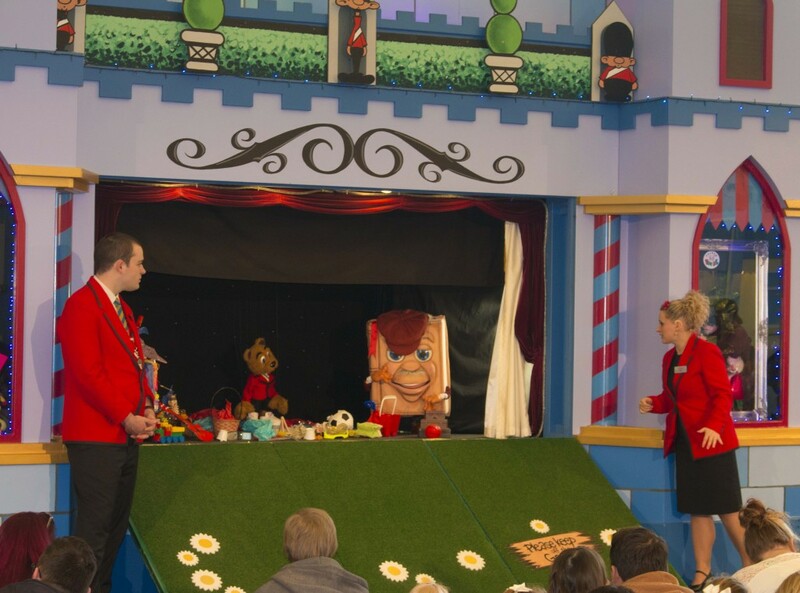 Here at Butlin’s, we go one further with our very own Puppet Castle, located in the Castle Courtyard in our Skyline Pavilion. It is here that we have been hosting fantastic, timeless entertainment for over 10 years. With shows created by Roger Stevenson, who has performed before the royalty with his many creations, including Dooby Duck, you’ll find yourself flung into fantastic, puppeteer adventures! X marks the spot with ‘Yo Ho Pirate show,’ find a happily ever after with ‘Billy’s Fairytale Festival‘ and enjoy a good read with ‘Storybook Theatre.’ It just goes to show that the traditional still brings joy and laughter to our guests, and is another great example of our extensive entertainment on offer. I’m a big fan of traditional entertainment, and believe it’s a wonderful thing that alongside our greatly popular shows on offer, all with wonderful visuals, families still laugh along and fully appreciate something as simple, and classic, as a seaside puppet show. 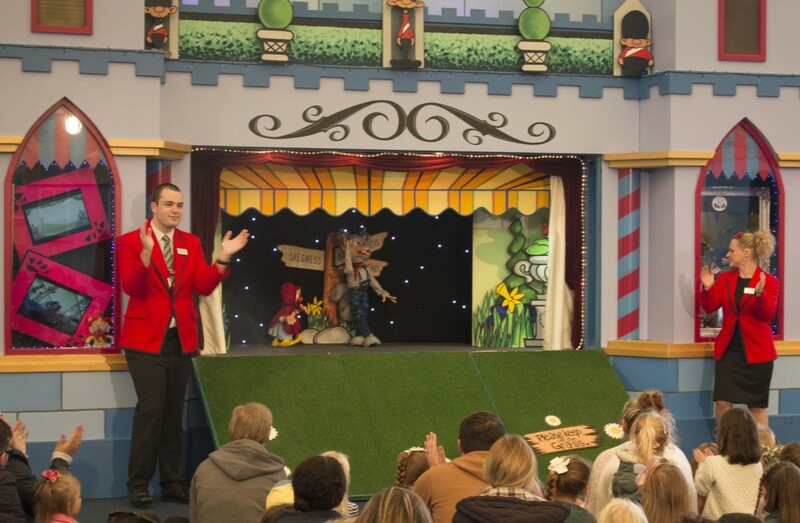 Have you watched one of our Puppet Castle shows? What did you think? 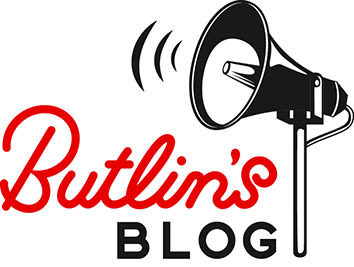 As always, we would love to hear your thoughts on our Facebook or through tweeting us @Butlins. We’re reaching the end of our A-Z Challenge, but join us tomorrow for our next instalment, with a topic made personal to you!